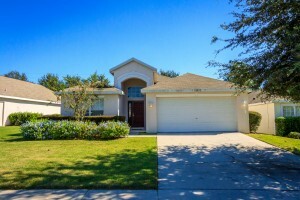 Located in the highly sought after Disney area of Central Florida, is the beautiful gated community Mission Park. While Mission Park is a fully equipped Resort community, there are many that live there full time. The whole family will enjoy the community amenities including community swimming pool, basketball courts and playgrounds. Mission Park is just minutes from the new Publix shopping plaza, a variety of dining options, I-4 is easily accessible and of course Disney is less than a 15 minute drive. 15633 Markham Drive, Clermont, FL is a luxurious, fully furnished private pool home with 4 bedrooms and 3 baths. This home has everything; Beautifully decorated, all appliances, family games room including pool table, foosball, air hockey and darts! Not only that, but all of the bedrooms and bathrooms include an abundance of luxurious linens in every one. This home is truly perfect for a family residence or vacation home investment, which means it will not last long! 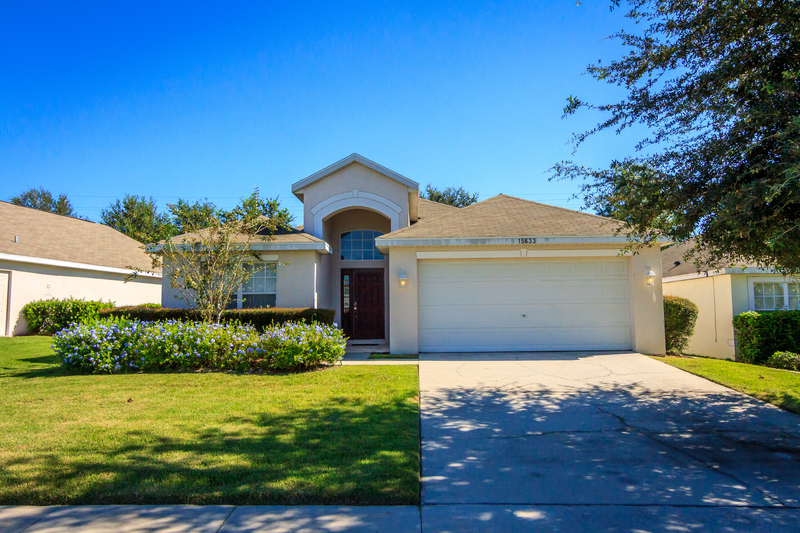 To schedule your appointment to see this home, or any home in the Four Corners area, call me @ (407)800-0888 or email an@orlandovacationrealty.com.